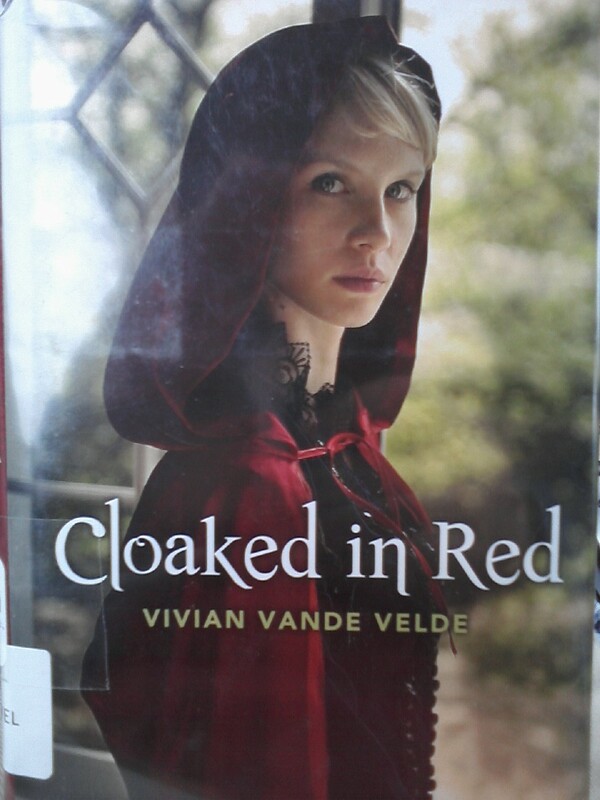 Vivian Vande Velde has this Red Riding Hood thing down. I have written before about how Vivian Vande Veldes’ young adult literature is filled with magic and wonder, with excellent twists that make readers gasp or laugh. They are always delivered in smaller, more manageable bites than most of today’s authors, who seem to think a novel isn’t a novel unless it’s over 400 pages, works, which make them engaging for even so-called reluctant readers.